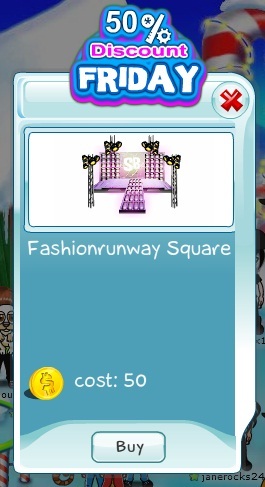 SecretBuilders Builder Logs: 50% Discount Friday: Get a Fashion Stage at Half the Price!!! 50% Discount Friday: Get a Fashion Stage at Half the Price!! !